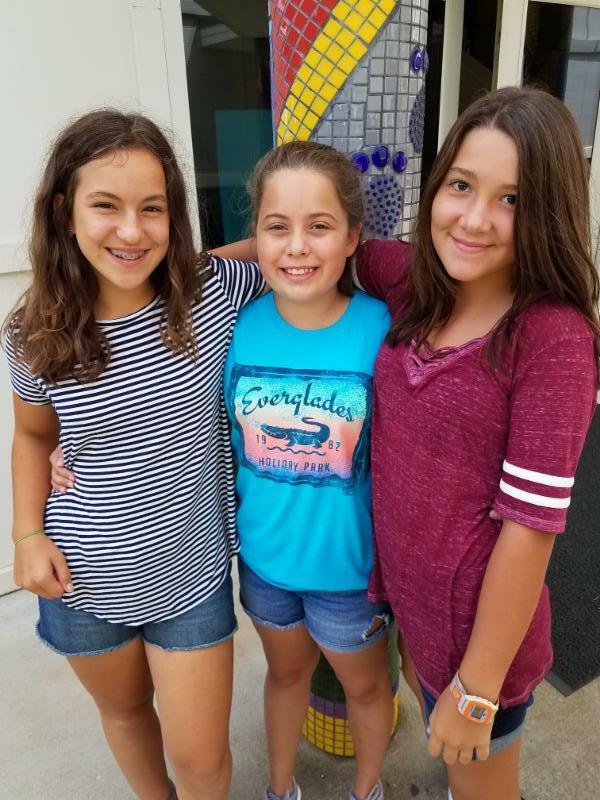 Please complete this form by September 30th if you would like your child's grandparents or special friends to receive the weekly Peabody School e-newsletter and invitations to specials events (performances, Grandparents Day, etc.) at Peabody. Please note that if you have multiple students attending Peabody, you only need to fill out this form ONCE. You may complete the form for up to four grandparents/special friends. This form must be completed every year to authorize Peabody to be in contact with your child's grandparents/special friends. 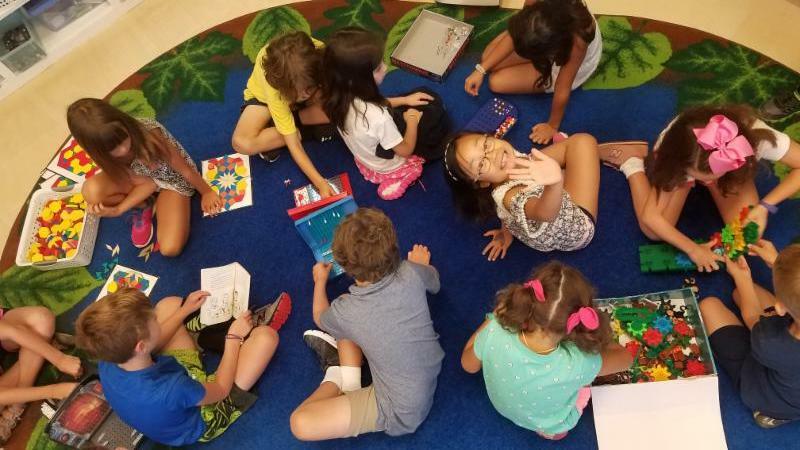 Peabody Enrichment Program and Clubs! 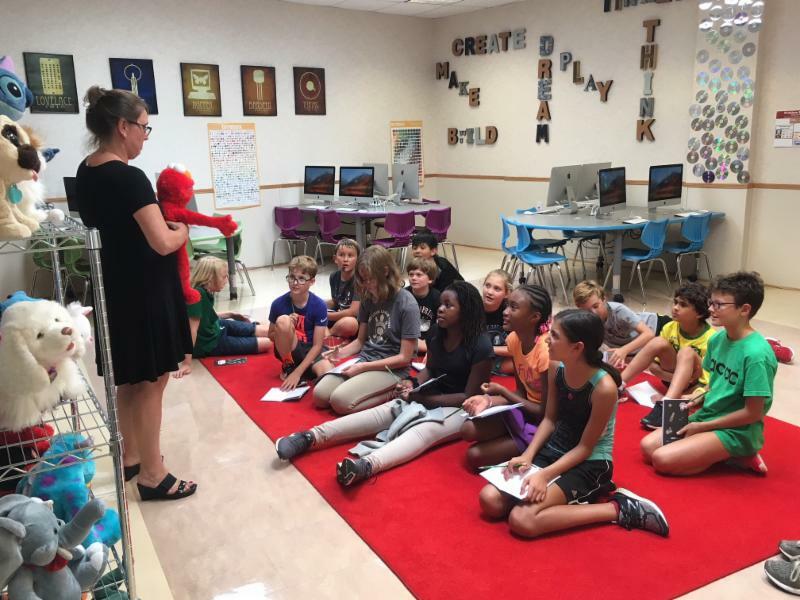 We are happy to share our club and enrichment offerings for the year. 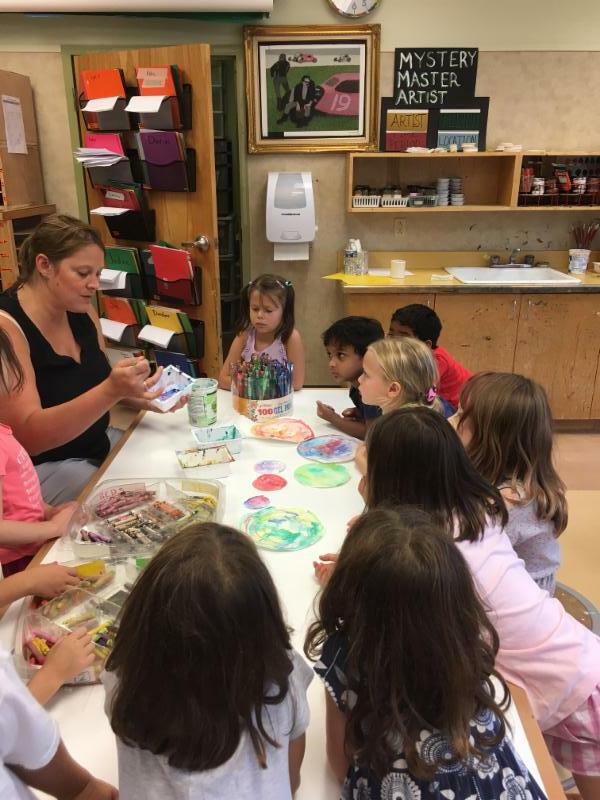 Please note, students who would like to attend the after school program after club meeting time need to be registered for after school through the parent portal . You will find three links below. Please read through each one for registration information. Homework Club (K-8) Starts Tuesday! Homework Club will begin on Tuesday, September 4th, and runs Monday-Thursday thereafter. Homework club is $12.00 a day. Unlike After School Care, there is no registration necessary for homework club. We are excited to officially welcome back all of our families during our two Back to School Nights. Families will have the opportunity to visit their student's classroom and get an overview of the program from the teacher. Specials teachers will also be available during both nights. The PreK-5 night is being held on September 13th and the Middle School night is being held on September 20th. Both nights will run from 6-8PM. These are both adult only meetings. We hope you can join us! Calling all Geography Fans in Grades 4-8! 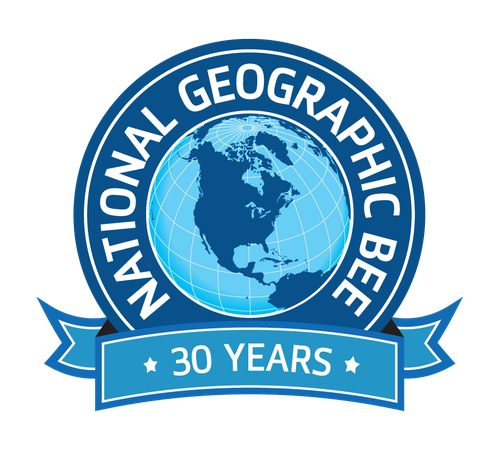 Peabody School will be slightly altering its approach to the National Geographic Geo Bee. This year we will be training for and competing in the Bee in after-school sessions. 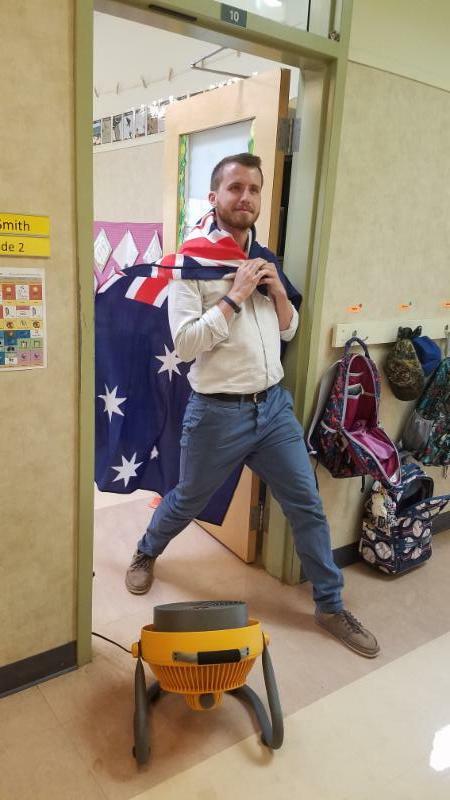 Mr. Brinkop and Ms. Lacy will run a three-week "Geography Bootcamp" (Thursdays after school from 3:30-4:30) where we will not only prepare for the Bee content-wise, but we will also explore questions from previous years and discuss strategies for solving difficult or unknown questions. After three weeks of Bootcamp we will run a preliminary round and then a final round in order to crown our school champion. We will have our first Boot Camp session on Thursday, September 27th followed by sessions the next two Thursdays. You must participate in the Boot Camp if you are interested in competing in the Bee. If we have ten or fewer participants then we will not need to conduct preliminary rounds, but Peabody cannot participate in the Bee if we have fewer than six participants . Please let Mr. Brinkop or Ms. Lacy know if you have any questions or if you are interested in participating! It is that time of year: Attraction Books are here! 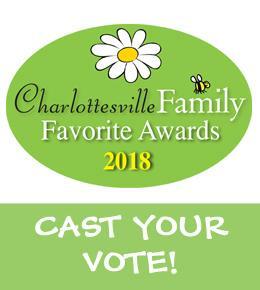 If you're not familiar with them, these fundraising coupon books can be used at restaurants and businesses all over the Charlottesville area. The Peabody music department will be selling Attraction Books to raise money for a number of exciting things this year, including a final Middle School concert at the Southern. All students in the middle school will be given two books to take home and sell over the next month. We have plenty more books and would love for students to sell additional ones if possible- our goal is for each student to sell three. They are being sold for $25 dollars each and can be purchased with cash or a check made out to the Peabody School. They can also be payed for online with EZPAY, by going to attractionsbook.com/pay and entering the code: Peabody. Please note on the envelope any orders paid with EZPAY. 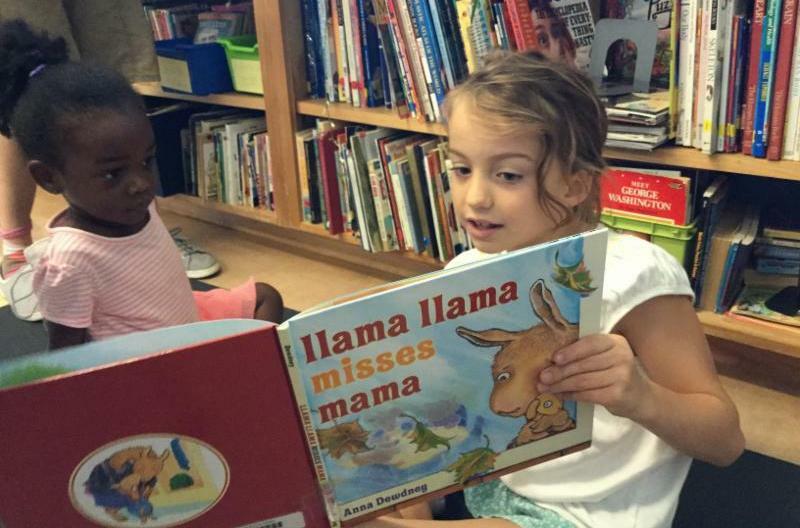 Students will need to turn in money and any extra books to Ms. Colleen by October 31st. Books will be going home with students today. Every Peabody parent is welcome and encouraged to attend PPF meetings – we love input, questions, and suggestions! We welcome volunteers to not only be part of the core PPF but also to help with special events and projects. All current positions and roles are held by volunteers. 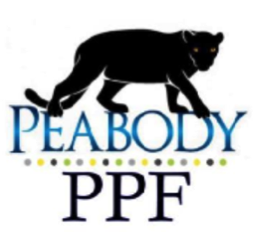 Contact: Shannon Walsh at PeabodyParentForum@gmail.com All PPF events and PPF meetings will also be listed on the Peabody School Facebook page. Mark your calendars! All parents are welcome to join us to discuss PPF events and other Peabody School news. Evening PPF meetings will be held off campus, location TBD. Community Events (Spirit Nights) ( Lea Ackenbom-Doise , coordinator) Our first Spirit Night is September 26th at Brixx! ( see flyer) We’re working diligently to schedule monthly spirit nights. Some past examples have been Brixx , Zoe’s Kitchen, and Ben & Jerry’s. We also have a list of other possibilities but please let us know if you have any suggestions! Friday Frolics ( Heather Nielson and Lea Ackenbom-Doise , coordinators) We’ll begin Friday Frolics on September 14th (next Friday)! This is a meet and greet opportunity for our PreK and K families to gather at Belmont Park after school on Friday afternoons (weather permitting) to unwind a bit and spend some time getting to know each other. Stay tuned here and on the Peabody Facebook page for the Friday Frolic events. Box Tops ( Kathleen Olowin , coordinator) Please remember to clip those Box Tops! All funds will go to help the PPF serve the Peabody community! Click here for product information. Stay tuned for some exciting Box Top goals and possible contest info! Speaker Series ( Marianne Dino Kish , organizer) We are working hard to bring in some great speakers, both for parents and kids. We will make speaker announcements here and on the Peabody Facebook page. If you are interested in speaking at Peabody or have ideas on types of speakers you’d like to see, please reach out to Marianne. Game Night ( Shannon Walsh and Jessica Sikes-Dorman , co-coordinators) We are excited for this Peabody tradition! We hope to bring back a food truck or two this year and would welcome any suggestions or feedback! Teacher Appreciation Week The PPF’s favorite event, by far, is Teacher Appreciation Week! We love celebrating the amazing Peabody Teachers and Staff that take such great care of our kiddos every day! Thanks to the generous support from the Peabody parents, we have thrown some great TAW events and hope to continue this year, even bigger and better – they definitely deserve it! Registration is open for the Charlottesville Ultimate Frisbee League. The league is open to Girls and Boys ages 8-15 of all skill levels. For more information, check out their webpage! There is NO SCHOOL on September 21st for a Teacher Workday. 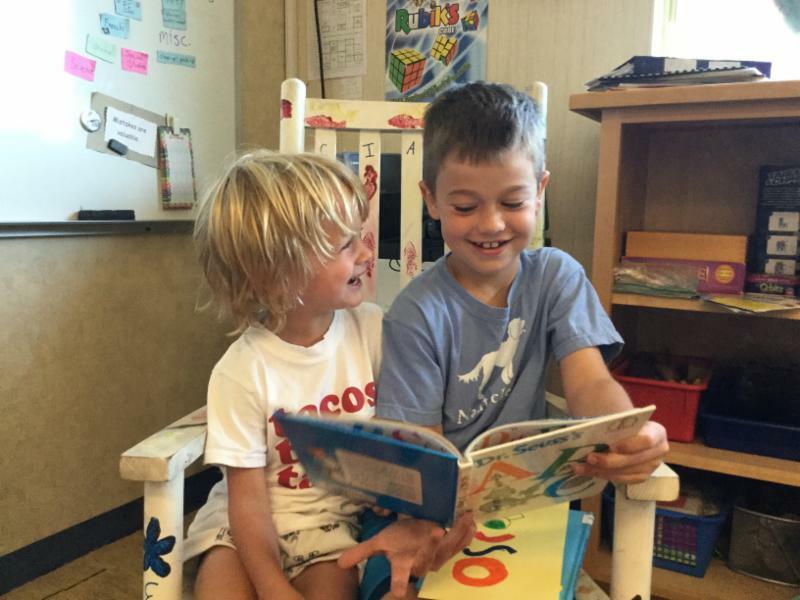 Another great week at Peabody!